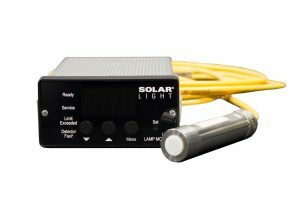 Solar Light’s NIST-Traceable PMA-Series UVC Sensors are the industry standard in sterilization and germicidal applications worldwide. 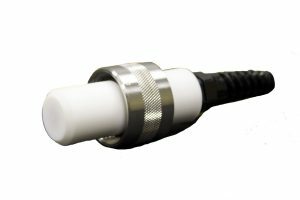 We offer a wide variety of UVC Radiation Safety Sensors and Germicidal UVC Sensors in both digital and analog configurations. These rugged units can be packaged to fit any environment, from hospital operating rooms, to harsh locations outdoors, to 100 meters under water. In addition, we have advanced Germicidal Lamp Monitor Systems with fixed or remote sensors for water treatment and purification applications. 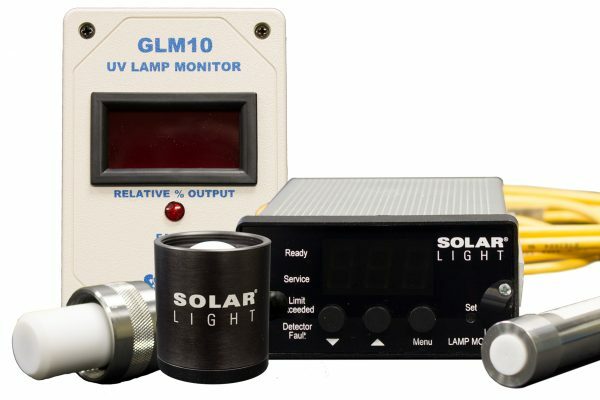 Solar Light Company, Inc. welcomes OEM opportunities, including private labeling, and production of sensors and monitors with customized settings for specific applications.